KentuckyOne Health continues to expand its wellness initiatives throughout the Commonwealth with the opening of the newest Healthy Lifestyle Center at Saint Joseph Hospital. 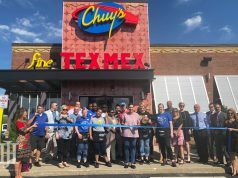 The new location brings Dr. Ornish’s Program for Reversing Heart Disease™—a form of intensive cardiac rehab—to Lexington for the first time. 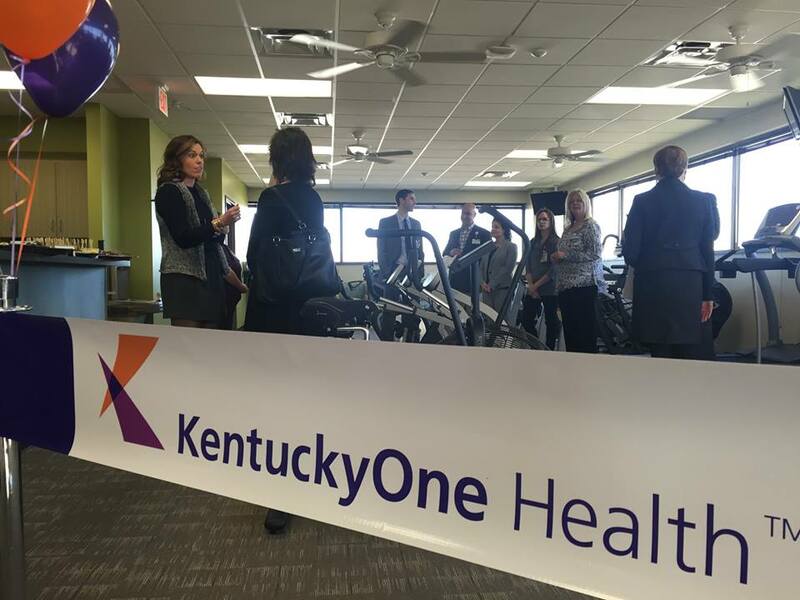 The Healthy Lifestyle Centers are a new concept in prevention and wellness introduced by KentuckyOne Health in 2014. The centers provide medically supervised exercise, nutrition counseling, stress management and more to help people get and stay healthy. 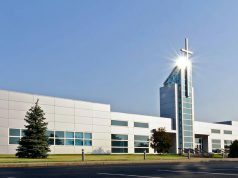 The Saint Joseph Hospital location is 3,500 square feet and features cardio equipment including elliptical machines, treadmills and recumbent bikes, free weights and patient consultation areas. The Saint Joseph Hospital location complements the Healthy Lifestyle Center at Saint Joseph East, known as John B. Lally CardioPulmonary Rehabilitation, and will ensure convenient access to these programs for more patients. The Healthy Lifestyle Center at Saint Joseph Hospital offers three distinct services: lifestyle medicine, cardiac rehab and the Ornish Reversal Program. Lifestyle Medicine is a fitness membership program available to anyone who can benefit from exercise and education coordinated by nurses and exercise physiologists. It offers personal health coaching for people coping with diabetes, pain, cancer, obesity, heart disease and more. Cardiac rehabilitation is a service typically covered by insurance for 36 sessions following a qualifying heart condition. The Ornish Reversal Program is intensive cardiac rehab that focuses on comprehensive lifestyle changes to slow, stop and even reverse the progression of coronary artery disease. 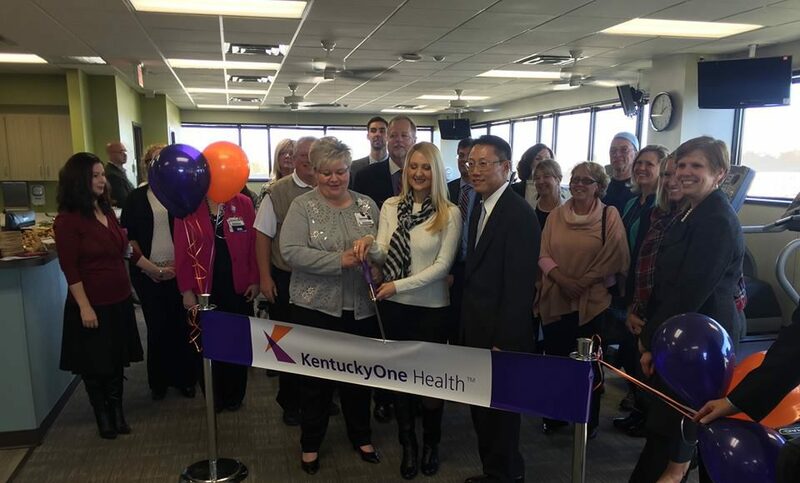 KentuckyOne Health is the only health system in Kentucky to offer this nationally recognized treatment option, and our new Healthy Lifestyle Center is the only location in Lexington to offer this treatment option. KentuckyOne Health began offering the Ornish Reversal Program in Louisville in June 2015. Healthy Lifestyle Center programs require physician referral, but the center’s staff can assist with the referral process. For more information about the centers, visit kentuckyonehealth.org/healthylifestyle or call 859.313.4793. KentuckyOne Health, the largest and most comprehensive health system in the Commonwealth, has more than 200 locations, including hospitals, physician groups, clinics, primary care centers, specialty institutes and home health agencies in Kentucky and southern Indiana. 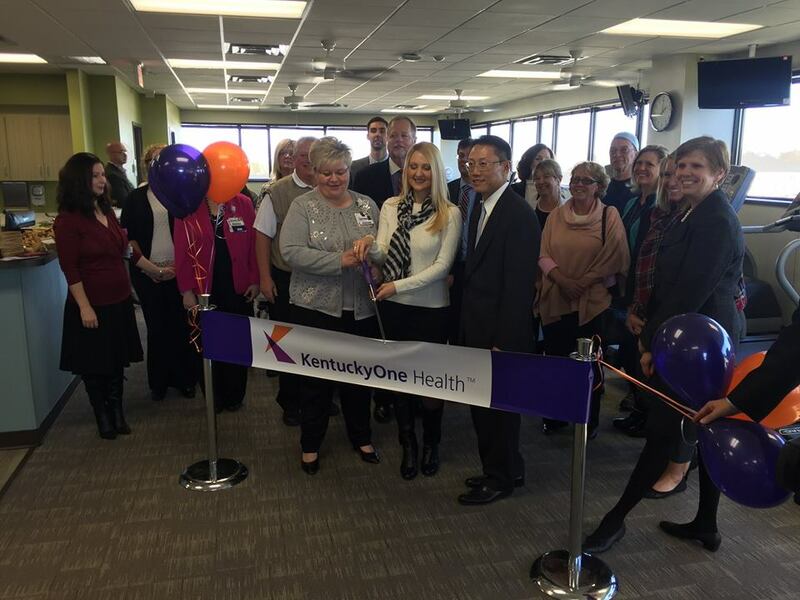 KentuckyOne Health is dedicated to bringing wellness, healing and hope to all, including the underserved. The system is made up of the former Jewish Hospital & St. Mary’s HealthCare and Saint Joseph Health System, along with the University of Louisville Hospital and James Graham Brown Cancer Center. KentuckyOne Health is proud of and strengthened by its Catholic, Jewish and academic heritages.